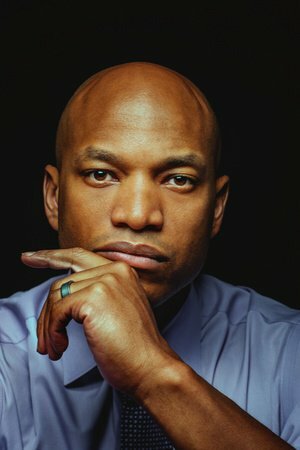 Wes Moore is a social entrepreneur and a combat veteran of Afghanistan. 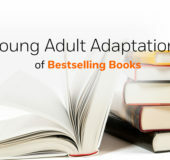 His first book, The Other Wes Moore, was a New York Times and Wall Street Journal bestseller. He lives in his hometown of Baltimore with his wife and two children.